Re: “Horgan puts brakes on light rail for E&N,” column, May 16. 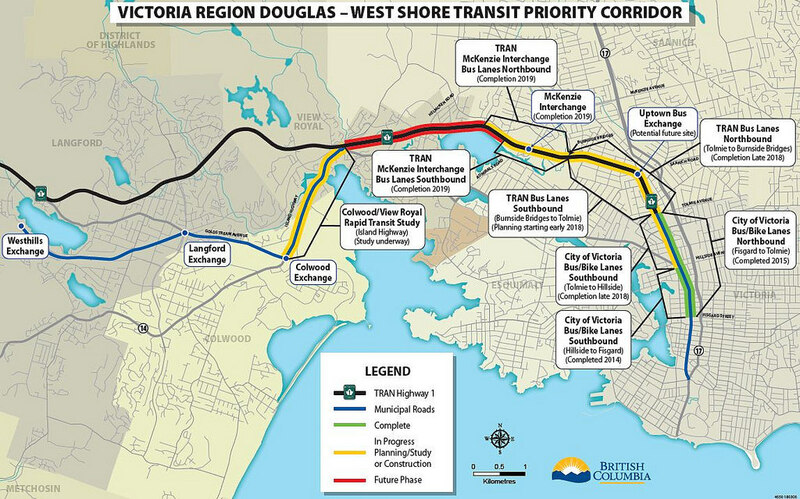 I’m glad Premier John Horgan is focused on getting the Douglas Street/Trans-Canada Highway bus lanes completed before moving on to more complex transit projects. The 24/7 bus lanes on Douglas Street and parts of the Trans-Canada Highway are already under construction. Completing the highway shoulder bus lanes as far as the Six Mile Pub area will be simple, inexpensive and quick. It is a good project, and should not be left half finished. Now that electric buses cost about the same as diesel buses over their lifetime, bus lanes can provide climate-friendly, quiet, fast and inexpensive transportation. Horgan’s climate action plan won’t be released until the fall, but he should get the bus lane completion rolling today. Tomorrow he should start ordering hundreds of electric buses.